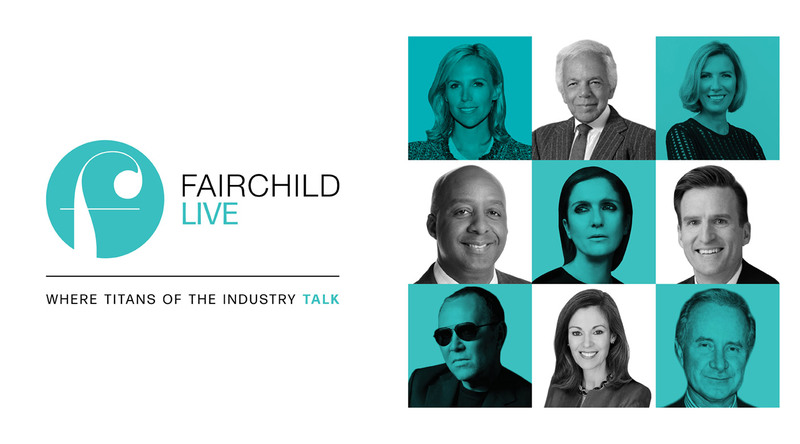 Thank you for our interest in speaking at a Fairchild Live event. Please complete the information below to be considered by the editorial team. We will be in contact if there is a fit for 2018.